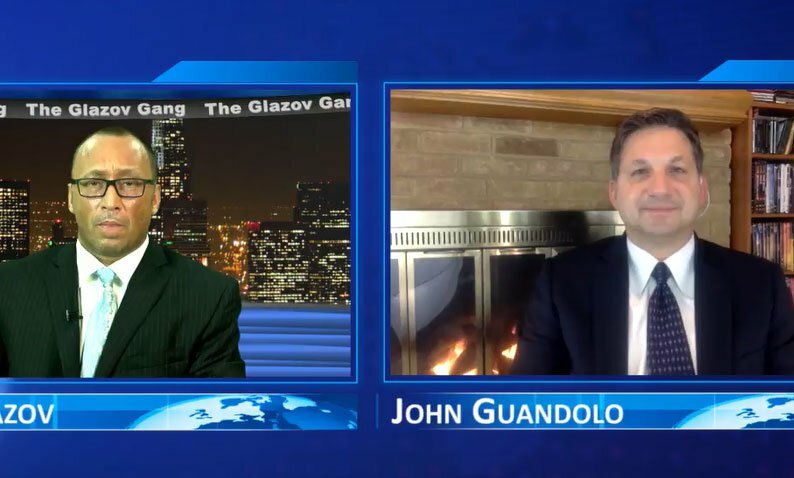 This new special edition of The Glazov Gang features John Guandolo, a former FBI agent, combat veteran Marine, and now the president of Understanding the Threat. John focused on #FireMcMaster and Civilization Jihad by “OUR” Hands, revealing how our own officials are imposing Sharia on us. You may have to find a alternate from U-tube censorship is really happening . A few news feeds I follow are gone now for so called violating community standards . The buck stops w\POTUS! I know Everything! that’s going on & all I have is this laptop! Did McM take Donald’s laptop away? This creeping jihad is abetted by ignorance and the media and it is winning. Trump does not see that Mc Master is a big problem , he is unfortunately ignorant of the true aims of civilization jihad. It is ironic because there was a chance to put a real spoke in the jihad wheel. Now this may never happen. And when Trump is out it will get worse, far worse. Gentlemen: Is it possible to obtain ‘print editions’ of the above Guandolo interviews so that these texts might be sent to my college network? There is a sharply higher probability that such texts would be read and studied (and passed along) rather than my relying on my old pals even to watch the interviews initially. Many thanks for your fine efforts.